MLB announced a handful of rule changes that will be taking place either starting this season or the 2020 season, and one of the new rules stirred a lot more controversy than the rest. 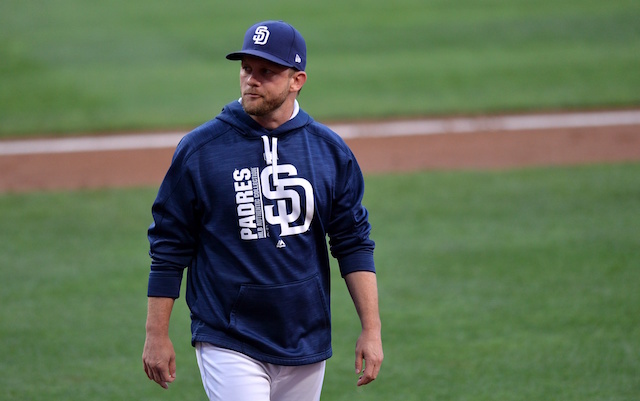 Beginning in 2020, one of the changes that will be enforced is pitchers must now face at least three batters, or pitch until the inning has been completed. Many around the sport believe that this rule significantly changes how a manager strategizes for a game as he now is no longer allowed to bring in a lefty specialist to face the opposing team’s best left-handed hitter or vice versa for a righty. 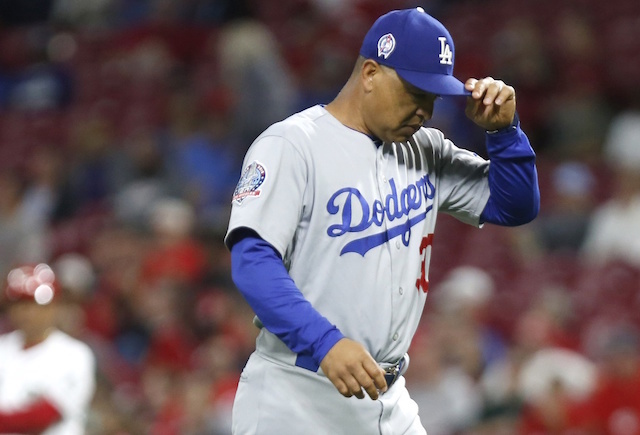 Since taking over as manager of the Dodgers, Roberts has made more pitching changes than any other skipper in baseball, so this new rule may actually affect Los Angeles more than anyone else. Some of the other rules that will be taking effect in either 2019 or 2020 include expanding rosters to 26 while limiting September rosters to 28 as opposed to 40, shortening commercial time in between innings, eliminating the August waiver trade deadline and making adjustments to the All-Star Game voting format, among others.